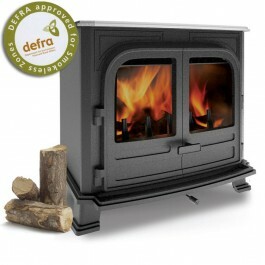 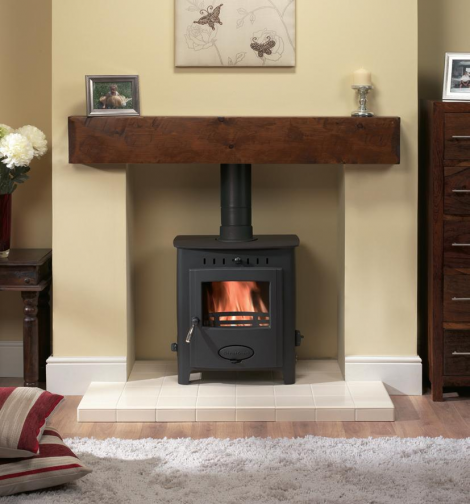 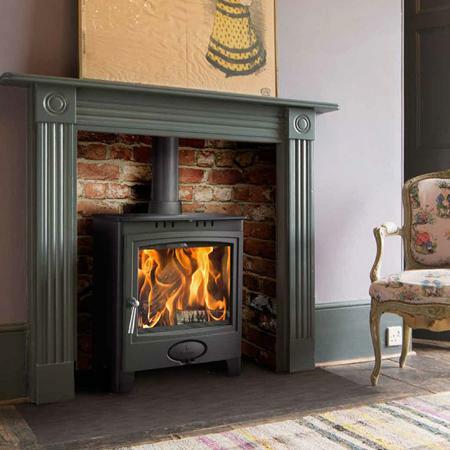 Stratford EB 9 HE Boiler Stoves provide the solution to minimise dependency on existing heat sources. 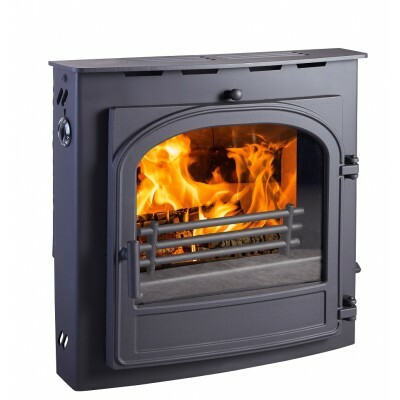 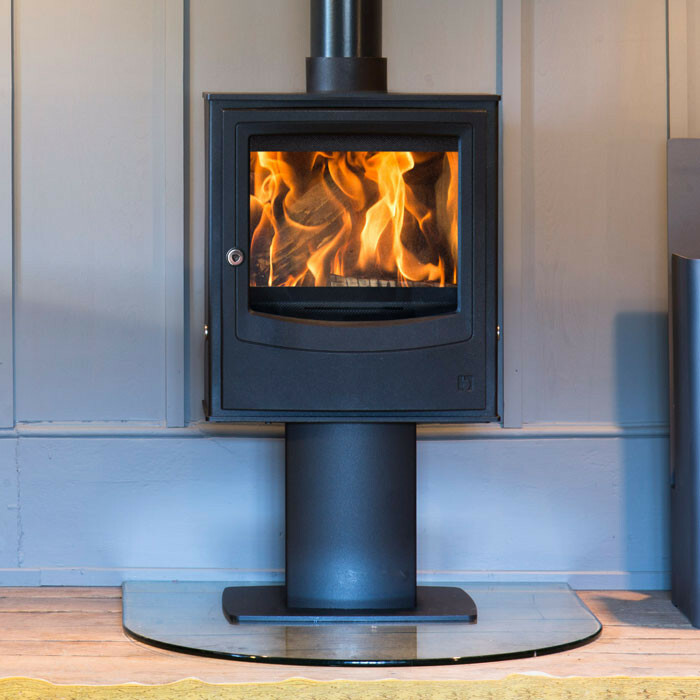 These multifuel boiler stoves are truly economical, reliable and sustainable, offering an alternative to more traditional central heating systems. 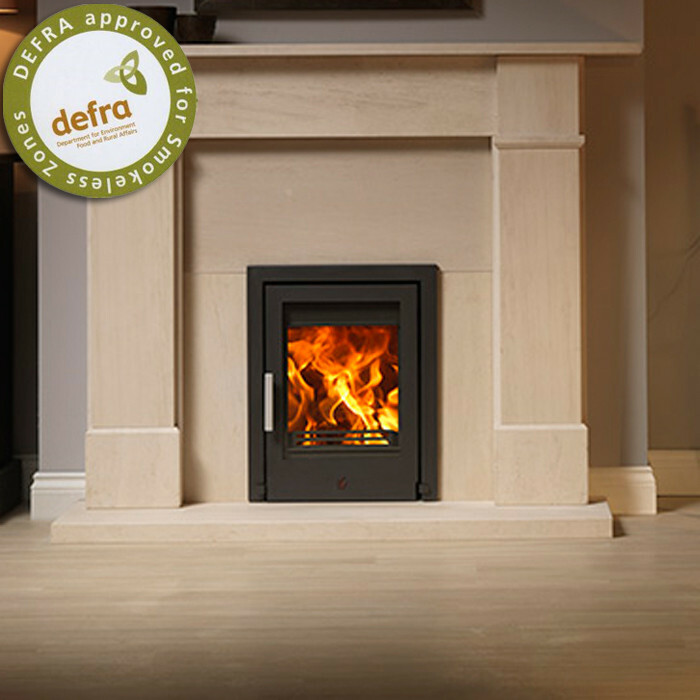 The entire range has been designed to incorporate features that contribute to high performance and efficiency. 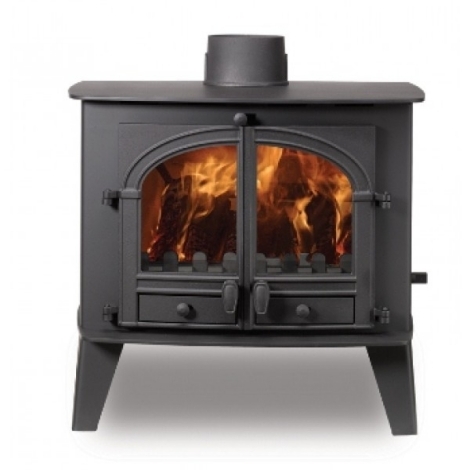 Through the use of Computer Fluid Dynamics (CFD), the internal flow path has been increased meaning that the water is in contact with the boiler for longer, thus providing hotter water, quicker. 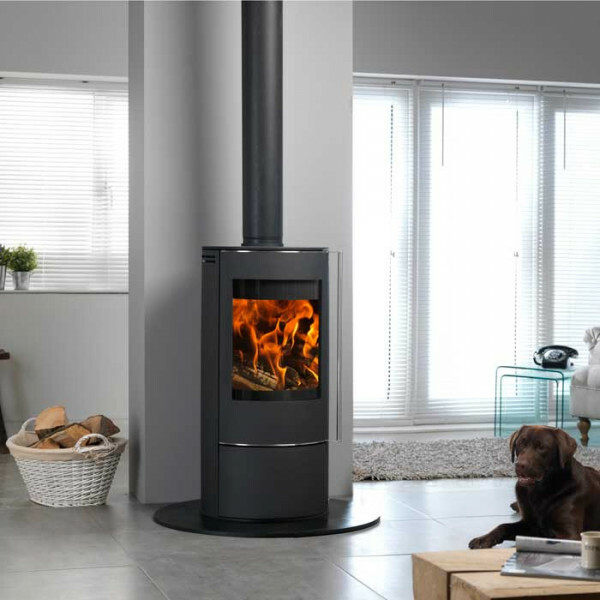 The Ecoboiler HE provides not just superior performance, but with the large curved fire door glass and soft curved lines, it offers an attractive focal point for your living area. 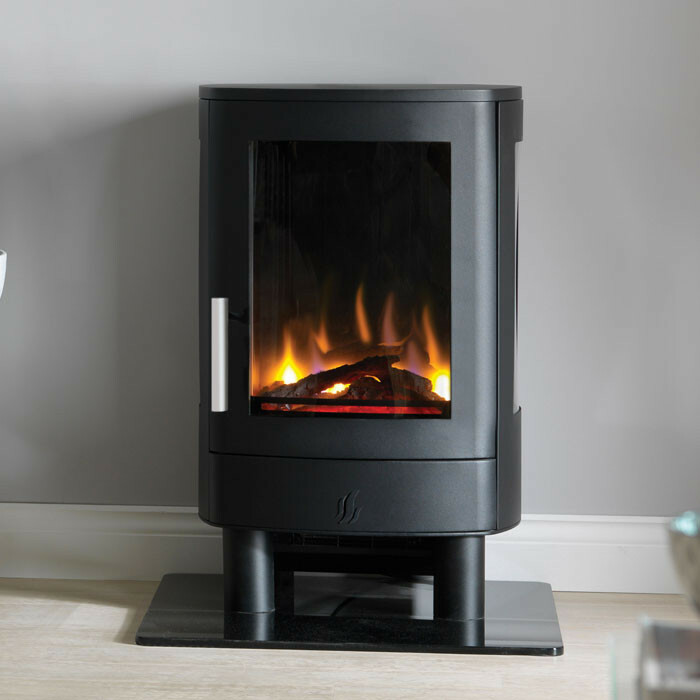 Regardless of whether you burn wood or solid fuel, these boilers have the technology to keep your home and water up to temperature.